Great location! 2 story town-home has a wonderful 10x12 sun/great room addition off the open, eat in kitchen. Fenced deck is just outside the room addition. New carpet and paint. Master bedroom has walk-in closet with trey ceiling. Close to everything in the East End and fast access to east end bridge to Indiana. Directions:Gene Snyder-East on Westport Road to Northumberland to street. SchoolsClick map icons below to view information for schools near 12607 Westport Ridge Way Louisville, KY 40245. 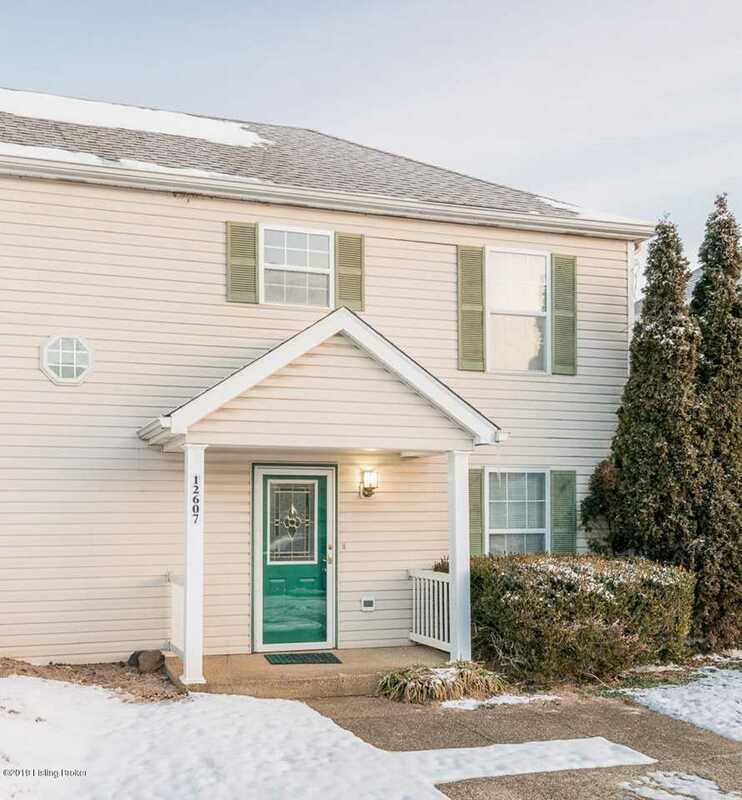 MLS # 1523254: This property at 12607 Westport Ridge Way, Louisville, KY 40245 is located in the Westport Ridge subdivision and is listed for $106,400. MLS # 1523254 has been on the market for 91 days.